Updates about research, fieldwork and events including science facts, fun and photos from British Geological Survey staff. Tweeting weekdays 9-5. 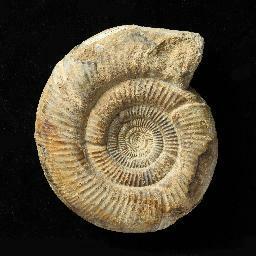 Follow @BritGeoGlobal for news, updates, blogs and science for BGS International activities. Occasional aurora alerts from @BritGeoSurvey for UK observers. This account is not manned 24/7 and is on a 'best endeavour' basis. 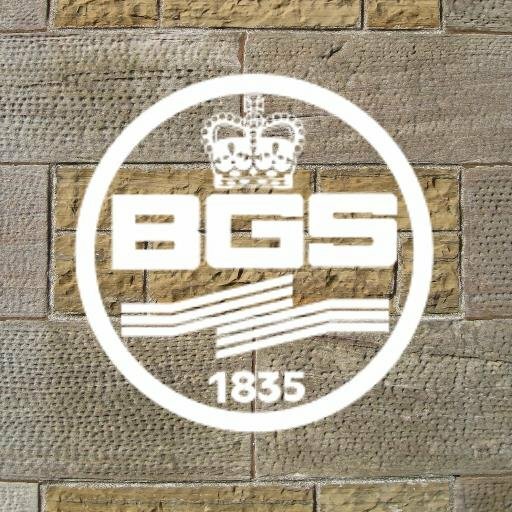 The BGS Building Stones Team tweeting research, news and events on the latest building stone trends for both conservation and new build projects. 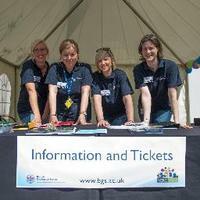 British Geological Survey's Enquiries team are the main contact point for all enquiries to the BGS. 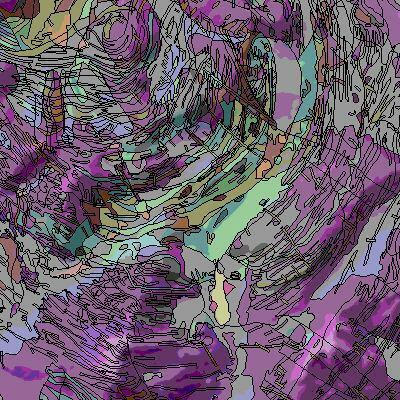 British Geological Survey's Groundwater Science team tweeting groundwater news and research. We are the definitive source of landslide information in Great Britain. Have you seen a landslide? We want to know! Follow our team of marine geoscientists and skilled engineers as they study, live and work in the marine environment, locally and globally. The British Geological Survey's Volcanology Team tweeting research, events and current news (& volcanoes around the world)! The digital geological map of Great Britain from the British Geological Survey. A doctorate with a difference. News, updates, research & training at the British Geological Survey via the BGS University Funding Initiative (BUFI). 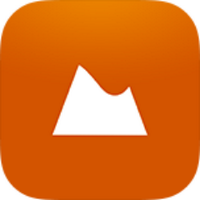 myVolcano is a citizen science app for monitoring environmental change in volcanic environments and for sharing information about global volcanic activity. Earthquake information from the BGS School Seismology network. We're using 3d laser scanners and cameras to help make important fossil collections more accessible online! BGS is a contributing organisation.